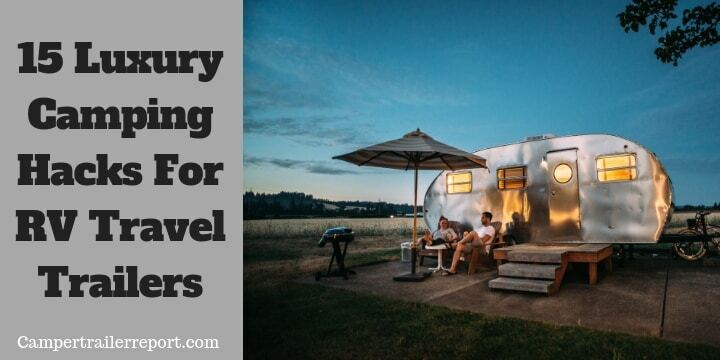 If you are planning on going out with your family for an outdoor vacation together and you are wondering what type of vehicle to use to hit the open road, then the only vehicle that will solve all your troubles is an RV. 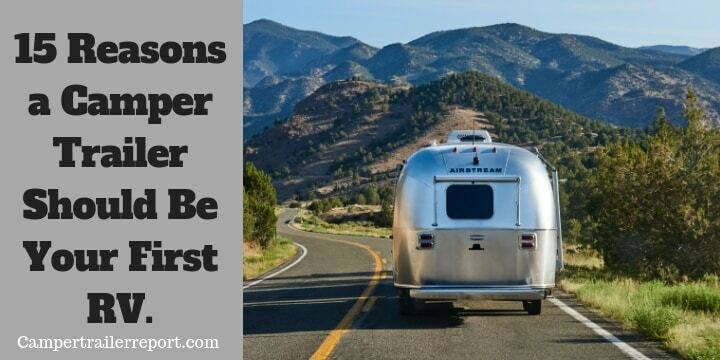 [Read more…] about 15 Reasons a Camper Trailer Should Be Your First RV. 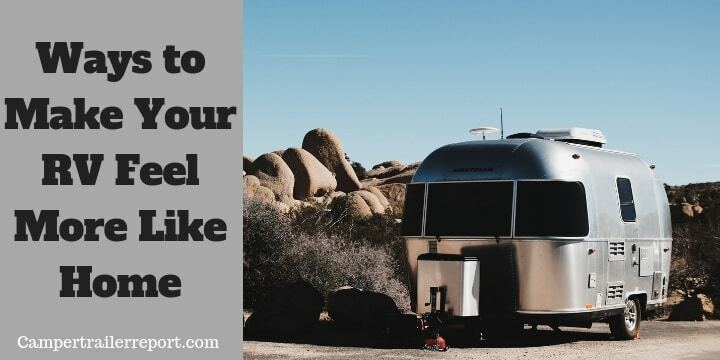 4 Crucial RV Rules, Regulations, and Road Restrictions to Know. 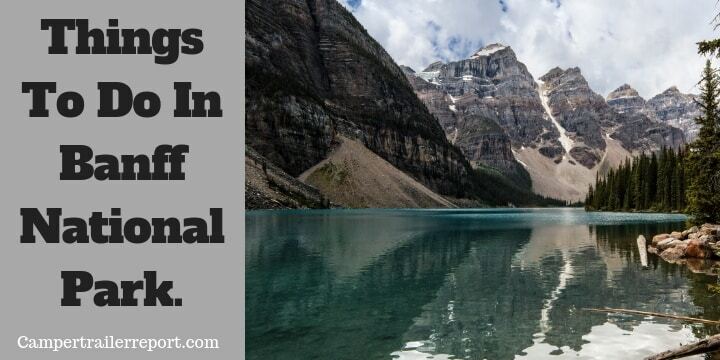 Camping is a fun moment, but hell can break loose if you find yourself head to head with the law. 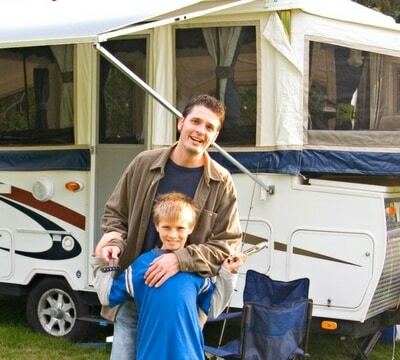 There are set RV rules, regulations and road restrictions you must abide by when you are out and about with your RV. 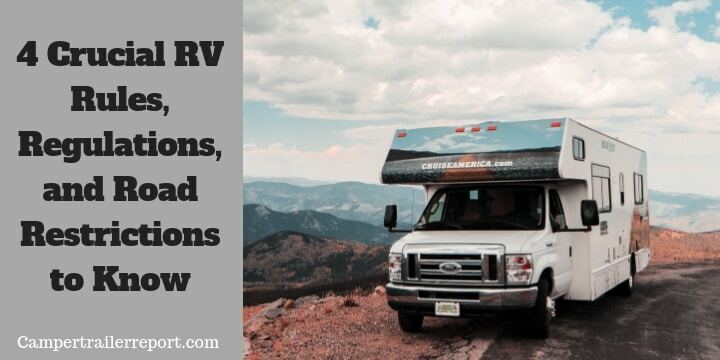 [Read more…] about 4 Crucial RV Rules, Regulations, and Road Restrictions to Know. 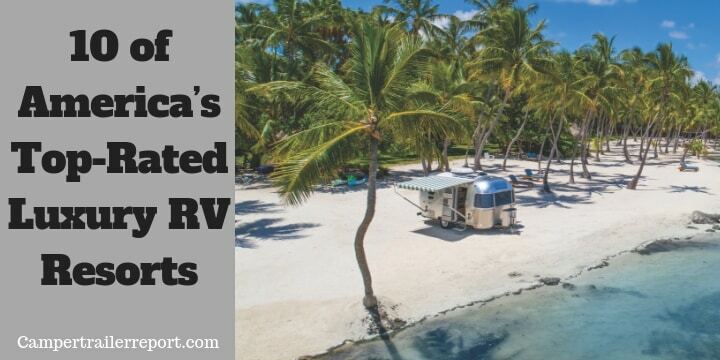 Where to Park Your RV to Live Fulltime?